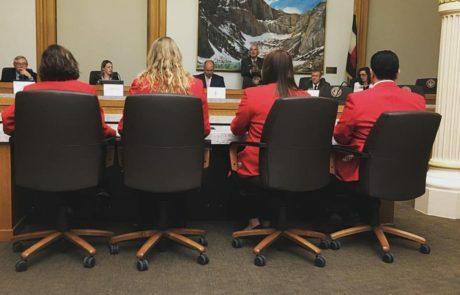 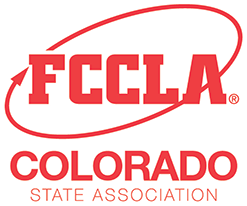 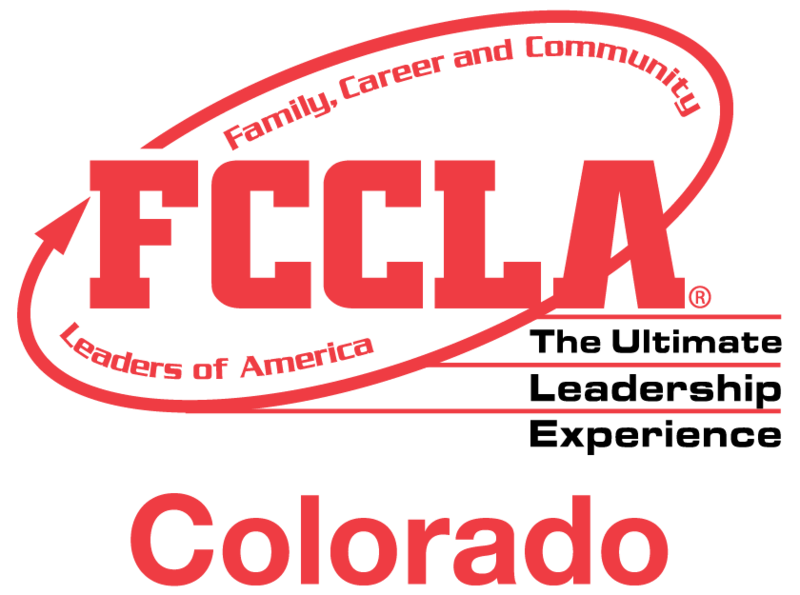 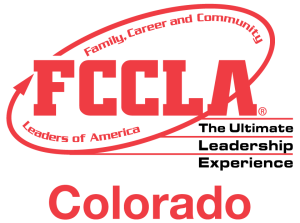 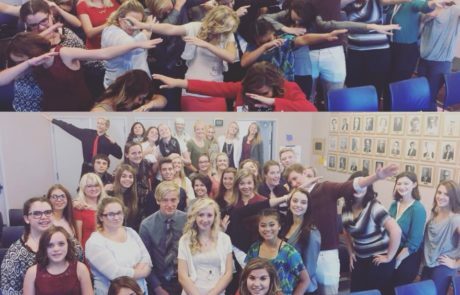 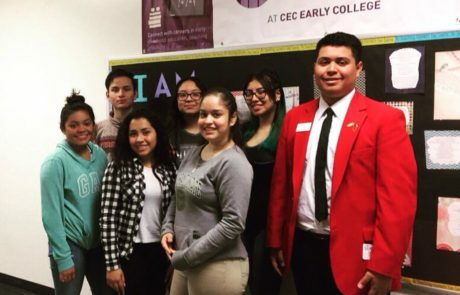 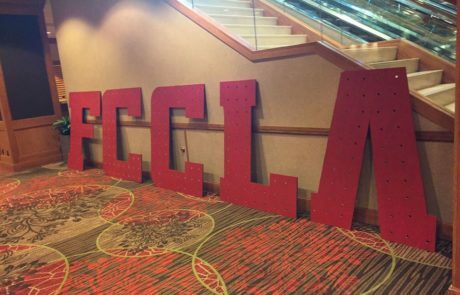 Leadership is a primary focus of FCCLA. 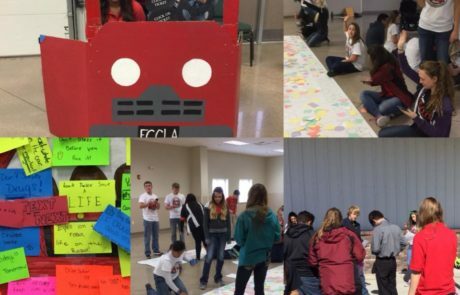 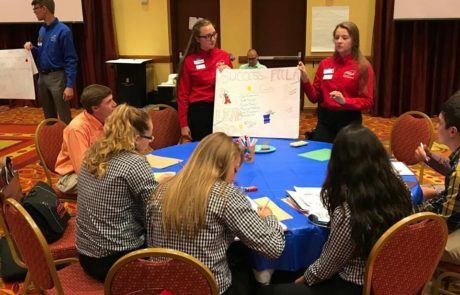 As students take responsibility for planning, implementing, and evaluating chapter projects and activities, they develop the skills needed to take the lead in their families, careers, and communities. 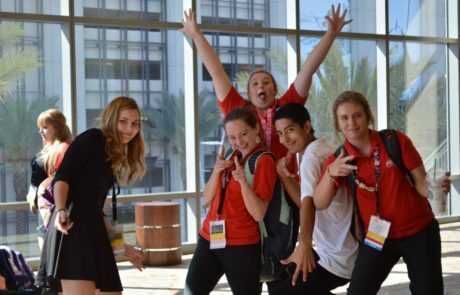 Check out the 2018-2019 Program Guide! 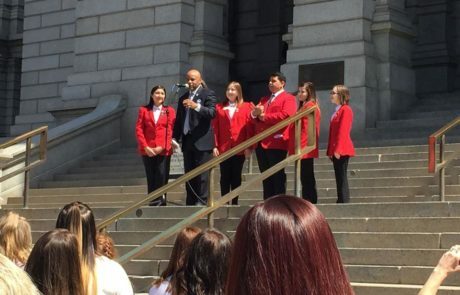 Join youth leaders from across the country at the nation’s Capitol to meet and develop your leadership skills, learn about government relations, and meet with elected officials.